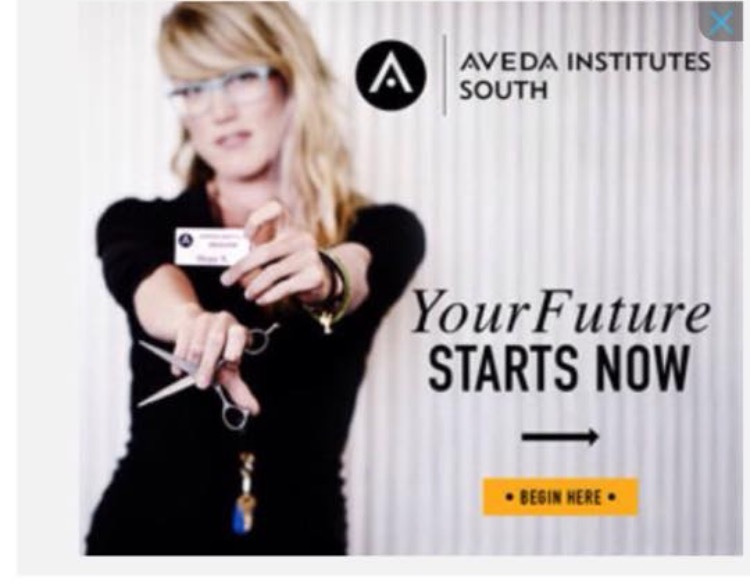 Aveda Institutes South is made up of a passionate team that is dedicated to providing a beauty school education for our students. 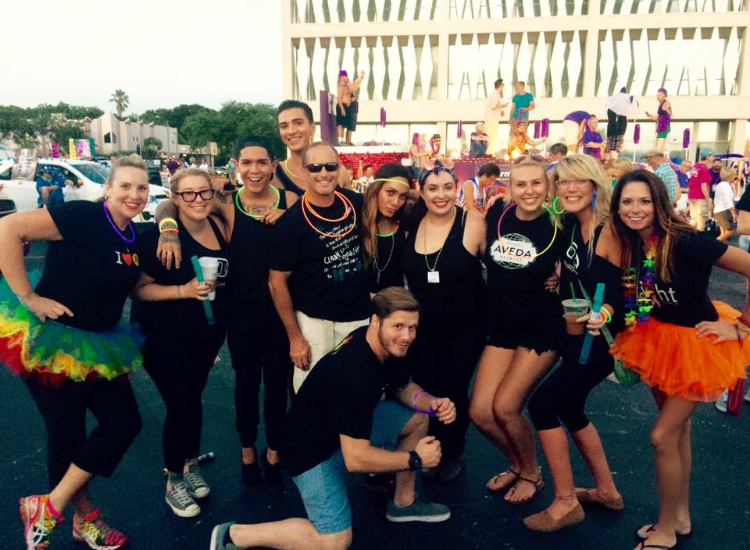 Hope Starling, from Aveda Institute Tampa Bay, is a perfect example of an educator that not only teaches, but also acts as a mentor to help guide students as they follow their dreams. 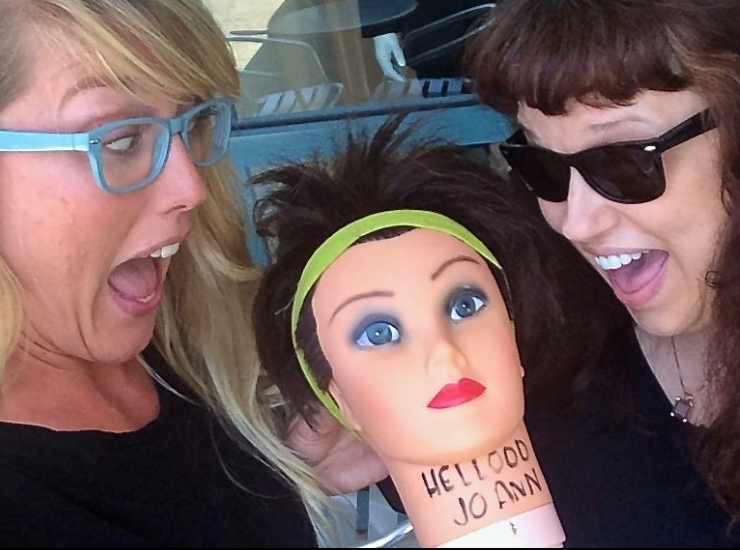 We asked Hope a few questions about herself and her journey to becoming an Aveda Educator. Read what she had to say below. What made you come to Aveda? 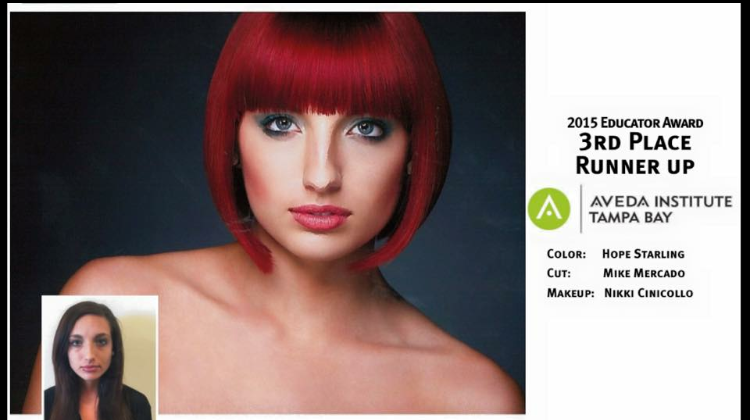 When/where did you go to cosmetology school?